Hey friends! If I told you today that there is one single product that can solve many of health and beauty woes, would you have believed me? One product that you can cook, moisturize your hair, remove your makeup and hydrating your skin. Well, this little miracle did exist. It’s free of chemical and 100% natural. Yes, you got it. It’s COCONUT OIL! I used it on my skin and even in the kitchen. I got this gift from my husband awhile ago but haven’t got the chance to try it. 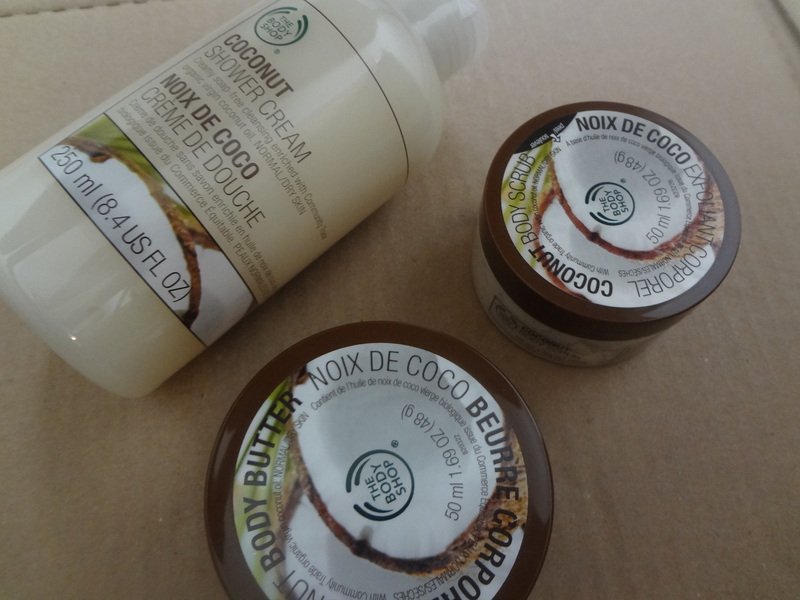 It’s a gift box from The Body Shop containing Coconut flavor body wash.
Let me introduce you to one of the natural product which is absolutely incredible for your skin, health and indulging your senses. 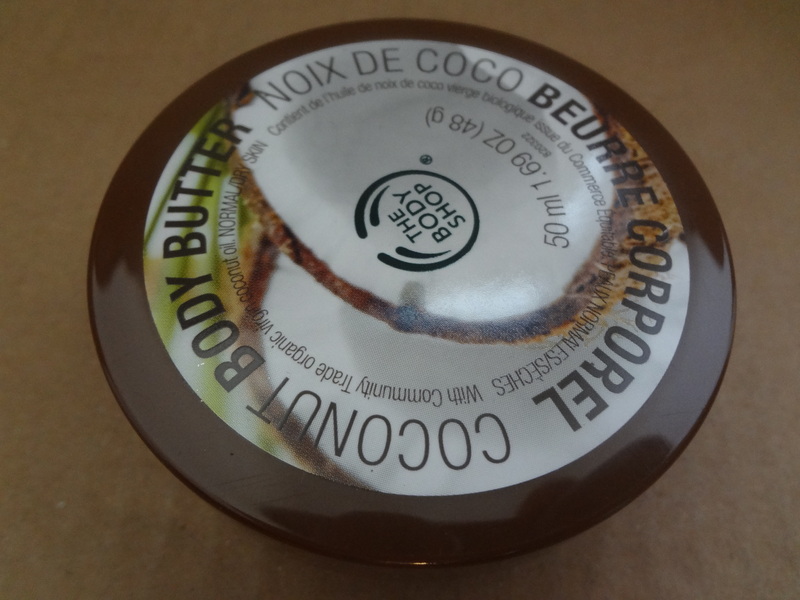 This body butter smells so good and smooth that makes me wonder whether to eat or apply it on my hands? (kidding!!!) It’s like a coconut pudding. Soft and smooth to touch. 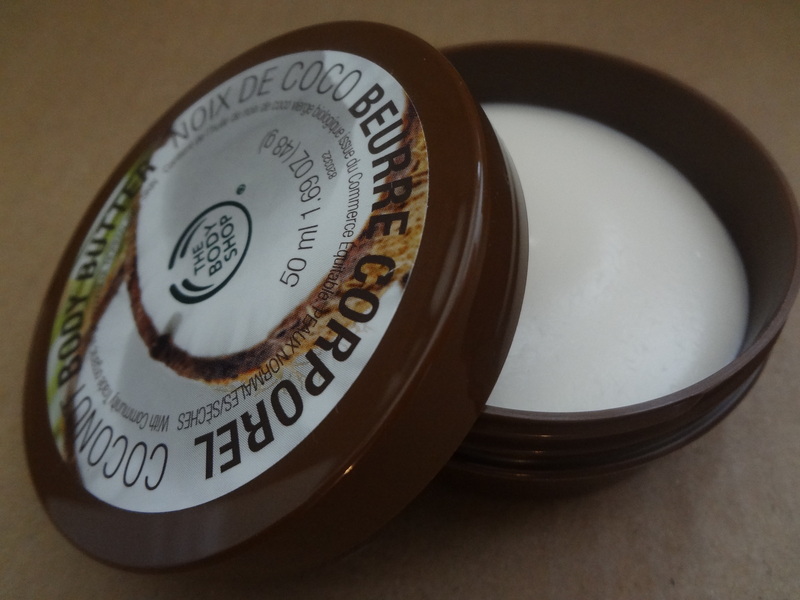 It claims to contain virgin organic coconut oil and it provides 24 hydration. It comes in a Jumbo size selling for $18.00 on special promo. Another marvelous usage of this coconut is the husk. The coconut shells were grounded with the husks to make great combination of exfoliate for the body. All I did was took some in my hand and massage it on my body and the best part is that the exfoliant doesn’t dissolve like other brands do. 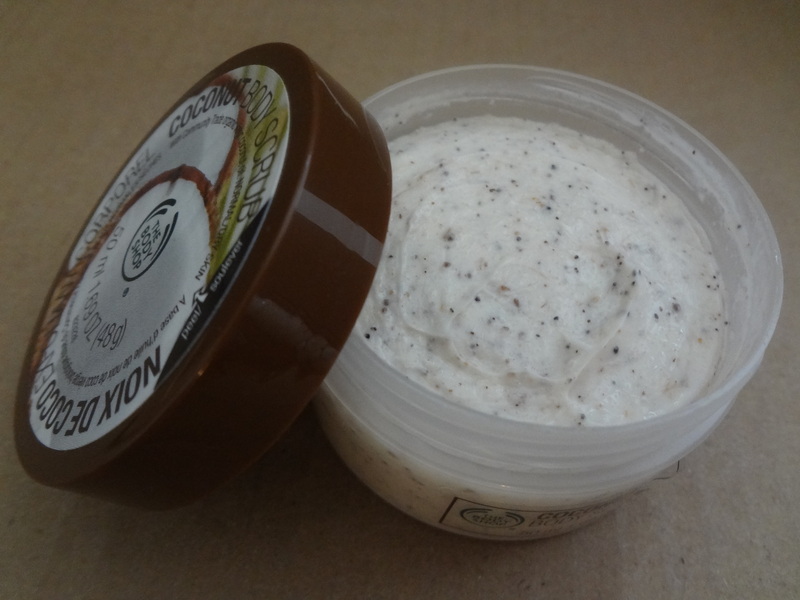 Since it was made from original husks and shells, you can be sure to have a good smooth and silky skin after rinsing it. I didn’t find any cons in this product and I’m glad that I tried it. 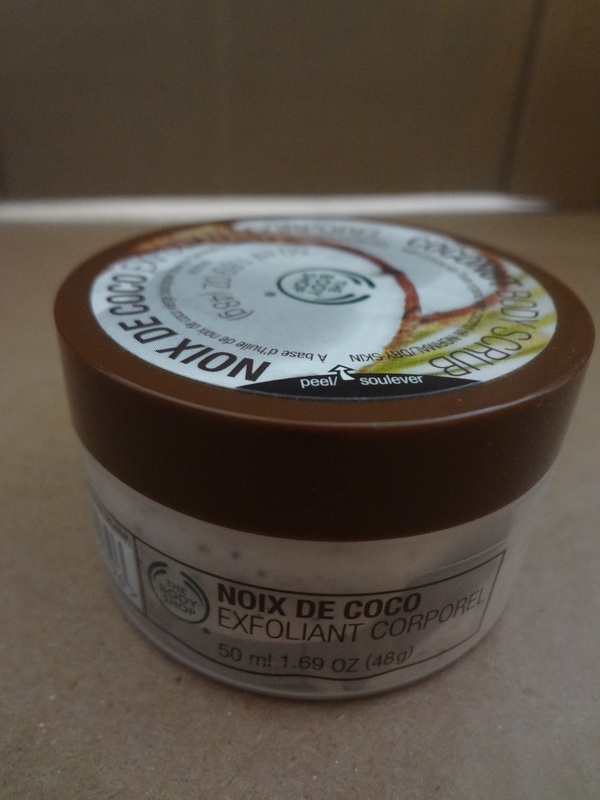 It comes also in a mini travel size for $6.00 (for a net wt: 6.8 oz). 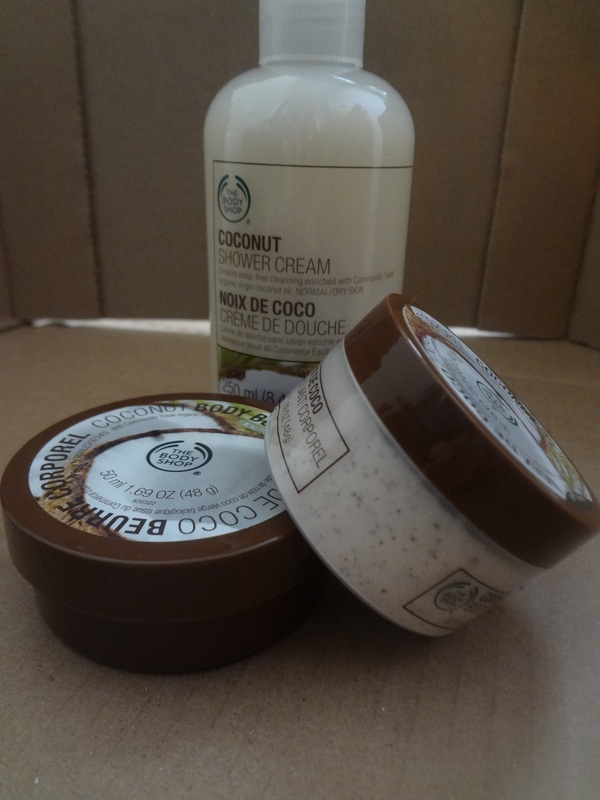 Coconut Shower Cream with net wt 8.4 fl oz ml for $8.00 a bottle. 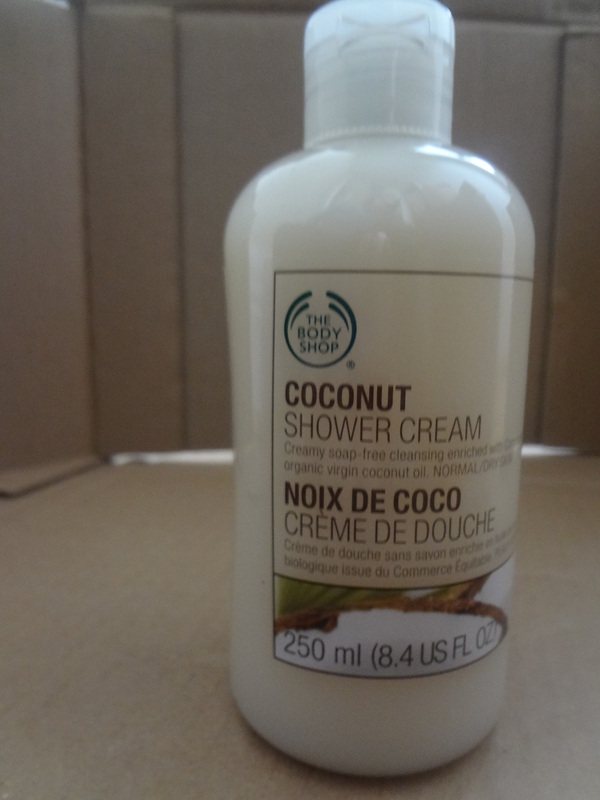 It has a very nice coconut-y scents and is thicker than shower gel. Not as lather as I would have expected but overall is satisfied with this shower cream. This small coconut gift bag is available online and selling for $25.00. If you are running out of ideas on what to get for this holiday season. Why not try giving this as a gift? They will love you for it. So, this is my take on my thought about these natural beauty products from Body Shop who stands for Fair Trade and no animal tested motto. Hope you find this post helpful and interesting.